The most memorable cities in UK for me was London, Loughborough (since it was where I stay during my study trip) and Bath Spa. I knew Bath Spa because one of my friends continued his university in UK. 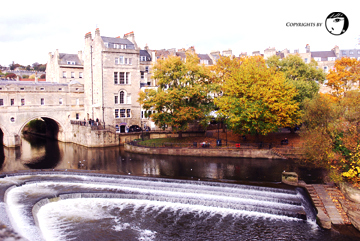 He took his college in Bath before entering his present university in London. He promised to bring me around Bath and Stonehenge too. Our schedule was planned that we were going to visit Bath first before heading towards Salisbury to see Stonehenge. 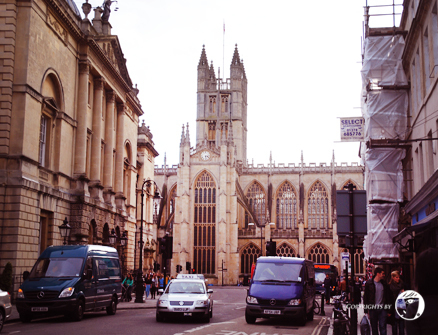 We spent about 2 days 1 night in Bath. 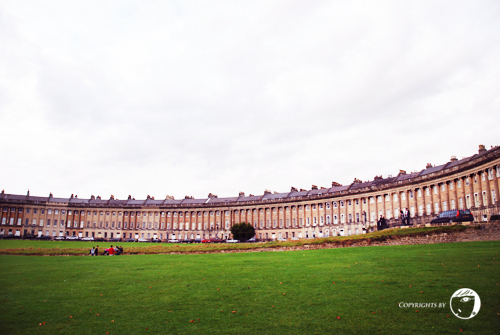 To my surprise, Bath was famous for its beautiful sceneries and its famous tourist attractions such as Roman Baths, Bath Abbey and The Circus. 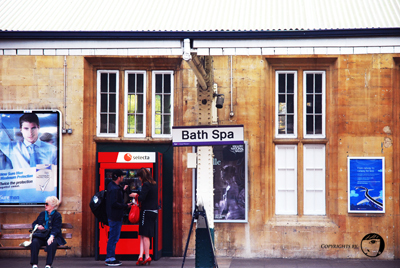 Our train reached Bath Spa in the afternoon. We did not know our way to our hostel as it was very isolated. We stayed at YMCA Hostels. It was clean and nice, good enough for short stays. My friend arrived later than us so we took initiative to tour around the city ourselves. And the sceneries are really breathtaking. Finally my friend reached the city and we met! He showed us around and brought us to The Circus, a stretch of townhouses in Georgian architecture style, built in circular space. The name came from the which meant a ring, oval or circle. If viewed from the air it forms the shape of a key. Feeling a bit cold, we went to find a small cafe to sit down before our dinner time. My friend brought us to a nice sushi bar at the town. He was right, it was good! That’s how we had our first and last Japanese food in UK.